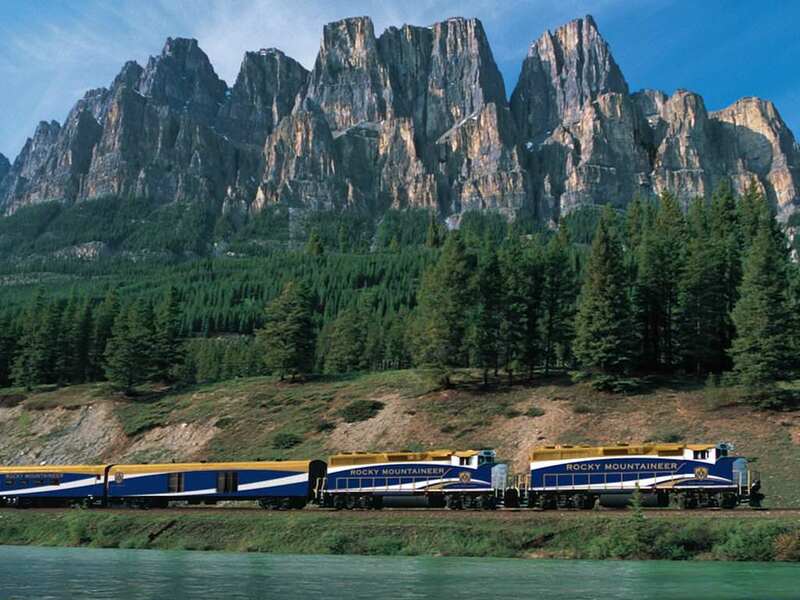 The Rocky Mountaineer Train is our best selling tour of the Canadian Rockies for good reason. 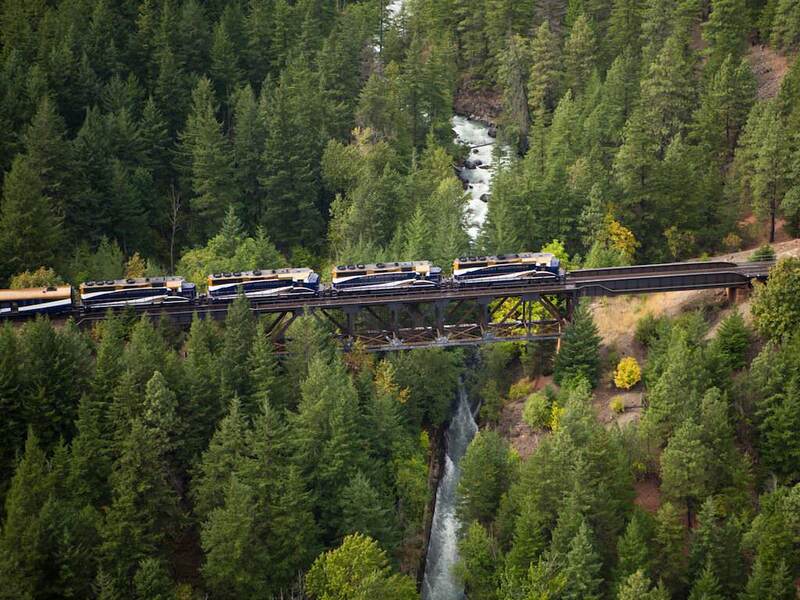 This award winning prestigious train experience is the only all-daylight rail journey through the Canadian Rockies. Onboard the train you now have two levels of service to choose from; SilverLeaf and the luxurious GoldLeaf service. 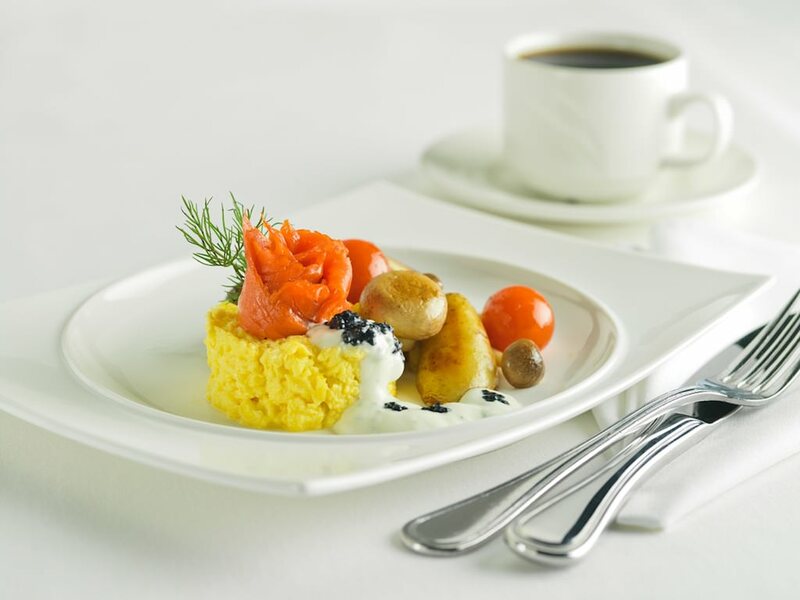 The GoldLeaf Service is offered from within the bi-level GoldLeaf dome coach and is our most luxurious offering with fine dining in the exclusive dining room downstairs and included local wines served onboard. 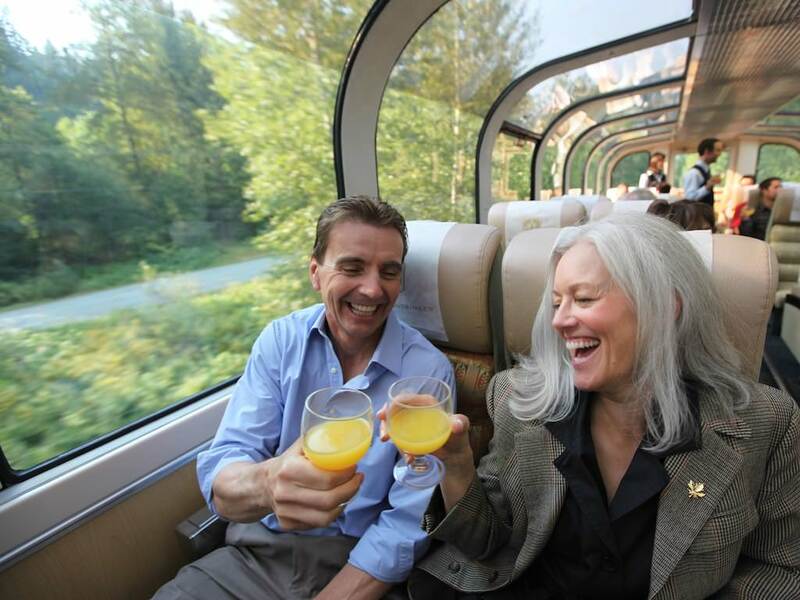 Being one of the main wholesalers for Rocky Mountaineer, we always offer the best rates and deals on all Rocky Mountaineer Vacation packages as well as provide friendly, expert advice. The Rocky Mountaineer Train is an essential component to any once-in-a-lifetime vacation to the Canadian Rockies and Western Canada. The newest route, the Coastal Passage, now connects Seattle to Vancouver and the Canadian Rockies, offering more opportunities than ever before to experience the Rocky Mountaineer Train. These rail routes can be taken in either direction. This is not a daily service; the trains operate from late April through until early October - please contact us for exact schedules. 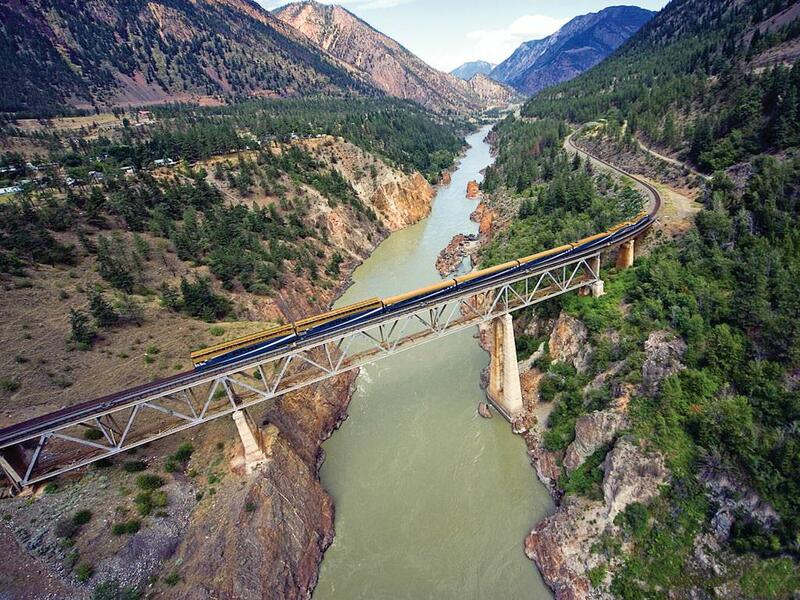 End you rail journey in Jasper, Lake Louise or Banff. 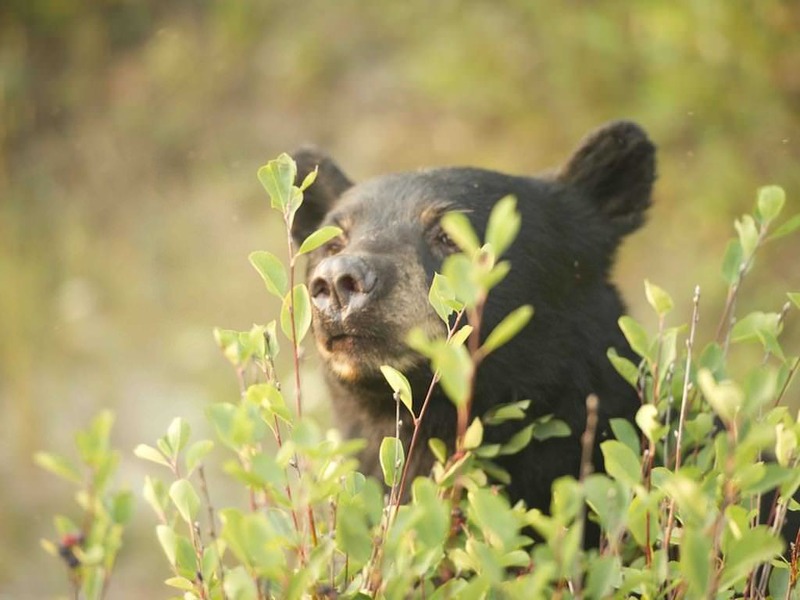 This route now combines the former Whistler Sea-to-Sky train with the Rainforest to Goldrush route and can be taken in either direction in your choice of SilverLeaf or GoldLeaf service. This is not a daily service; the trains operate from late April through until early October - please contact us for exact schedules. Arrive Whistler late morning. Overnight Whistler hotel. Depart Whistler early morning. Arrive Quesnel early evening. Overnight Quesnel hotel. Depart Quesnel early morning. Arrive Jasper early evening. 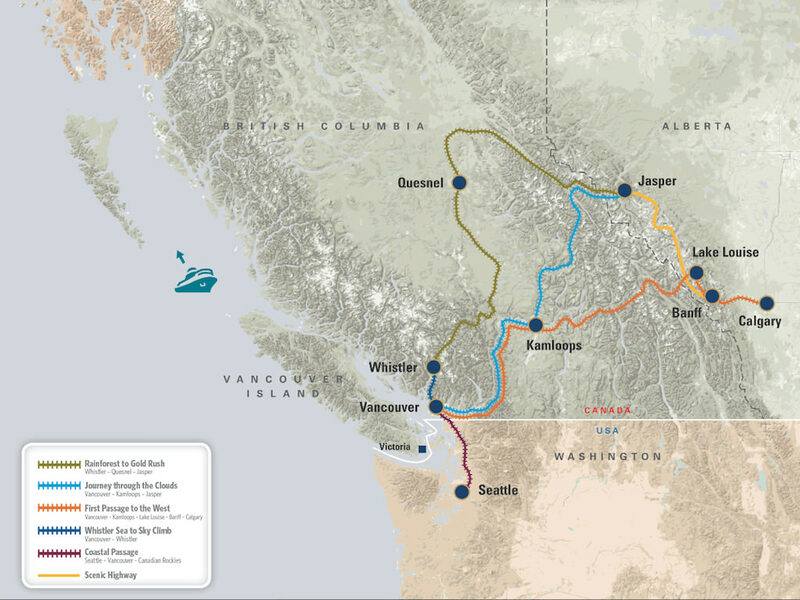 This exciting new Coastal Passage route connecting Seattle to Vancouver must be booked with a minimum 2-day Rocky Mountaineer rail. This can not be booked on it's own. 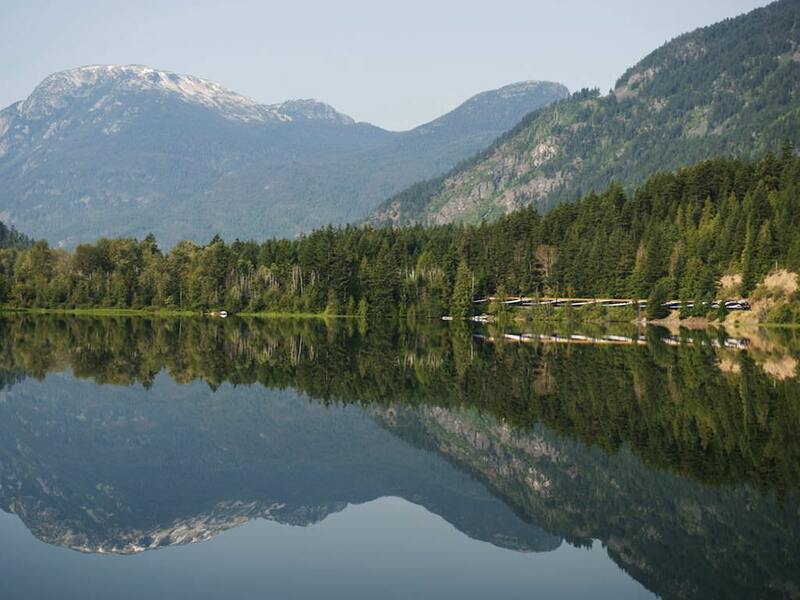 Connect with your Rocky Mountaineer vacation package in Vancouver. 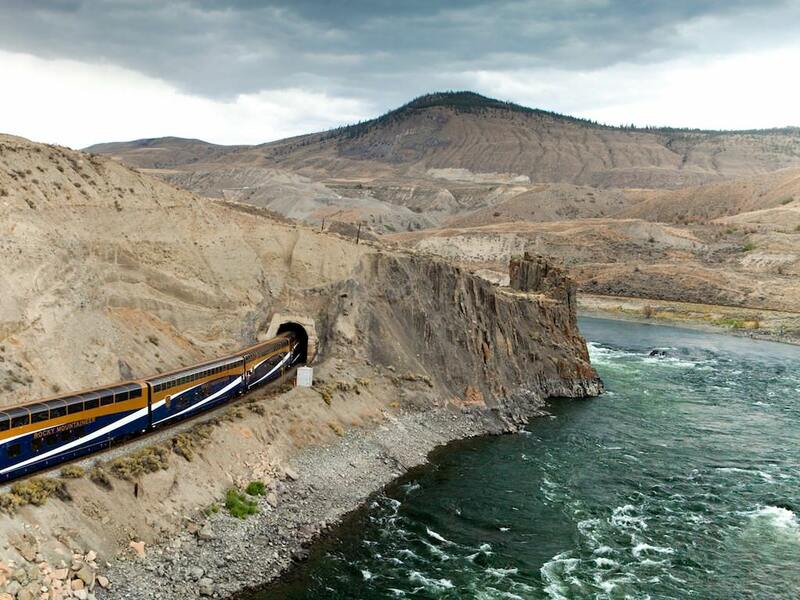 Simply contact us through our online form to obtain a competitive quote for the Rocky Mountaineer. We will get back to you as soon as possible.